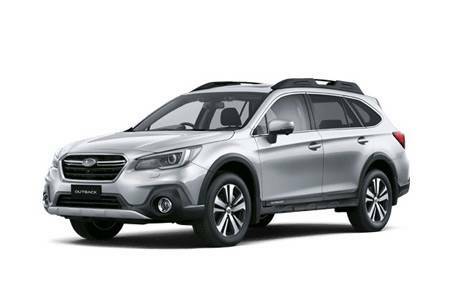 Save thousands as this MY18 Subaru Outback has been reduced to clear. 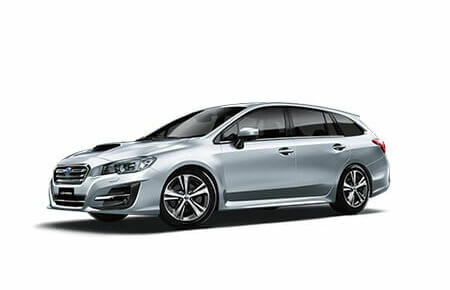 Available for Immediate delivery, Trade in welcome, Easy over the phone finance available. 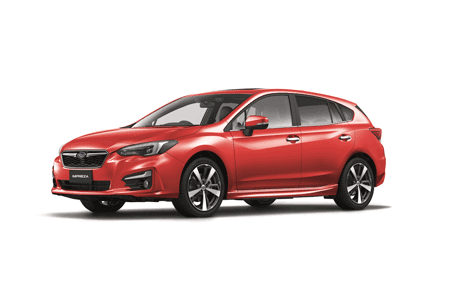 Country and interstate callers welcomed. 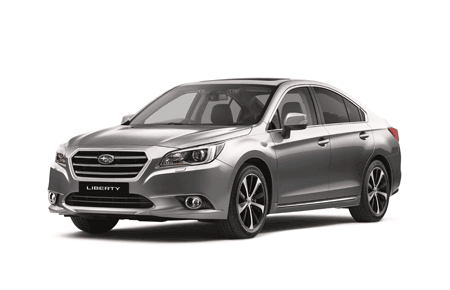 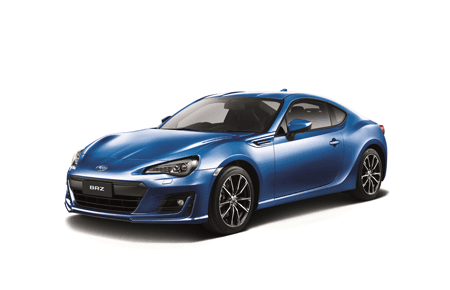 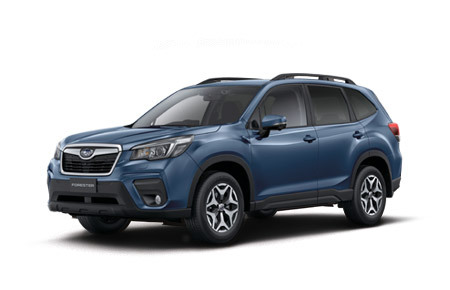 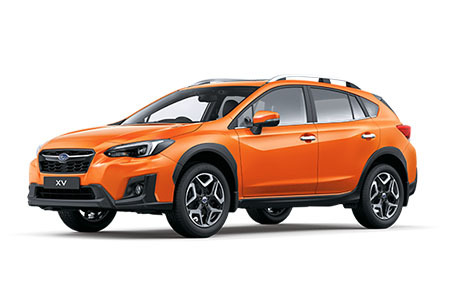 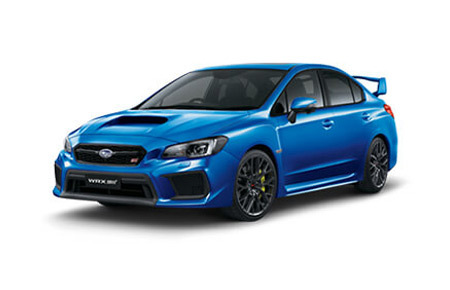 Enquire now for a great deal at Australia's largest Subaru dealership!